I loved this story the characters were great. The narrator was good looking forward to listening to the rest of the series. There's only one gentleman to turn to when a lady is in desperate need of answers... With scandal descending on the Bennet family (again! ), Elizabeth absolutely refuses to drag Mr. Darcy's name into this shocking situation. But how on earth is she going to get her family out of trouble this time without his involvement? Hiding things from Mr. Darcy is getting more and more impossible, especially since he's started letting his feelings show. A good P & P "What if?" I really enjoy these retellings and this author is one of my favourites in this genre. I did like this although I did feel like I just started to enjoy a story when it moved to the next one. 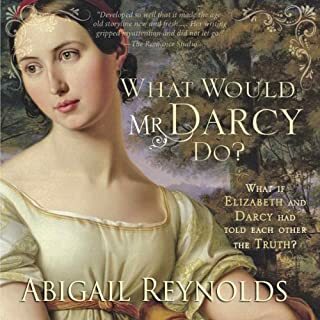 I think I may be addicted to mister darcy,I have so many versions of this and love all of them. 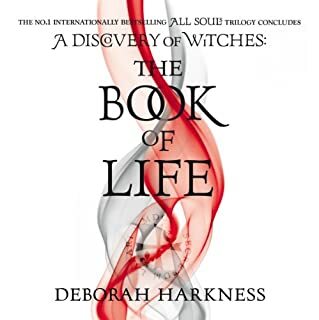 I struggled a bit with this it was well written and a good story, but I found it quite dark and the heroine went through so much i just felt sorry for her. There wasn't a lot of romance either it was good but heavy going in my opinion. Loved everything about this the narration was amazing,swept me away in the story. So glad to have found a new historical romance author. Will definitely read more by this author and the narrator was worth looking out for too. I absolutely loved this book the characters are so good. I was completely pulled into the story and the last part of the book was so full of action and information I could not put it down. I want more from Diana and Matthew and their family can't wait for more. This book is definitely joint favourite with grim ,this author is becoming one of my favourites. Now I have to wait for the next one . 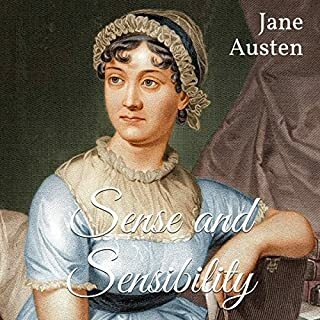 Sense and Sensibility is a novel by Jane Austen, published in 1811. It was published anonymously; "By A Lady" appears on the cover page where the author's name might have been. 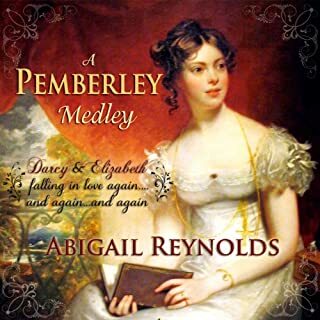 It tells the story of the Dashwood sisters, Elinor and Marianne, both of age to marry. Would you listen to Sense and Sensibility again? Why? 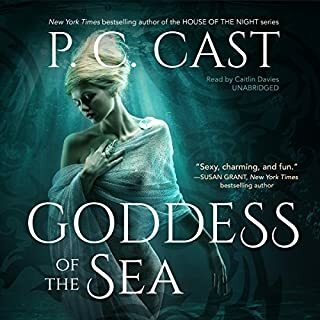 I love this author 's books and re-read them often, this is the first time I have listened and would do so again. 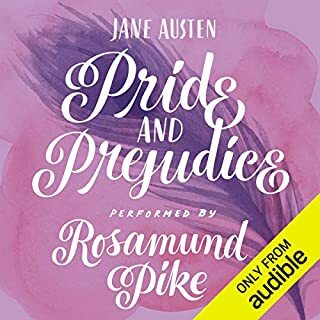 The narrator was good and I found her easy to listen to. I love the Dashwood sisters but pride and prejudice is still my favourite. Niall MacIan, a Highland laird, desperately needs funds to save his impoverished clan. 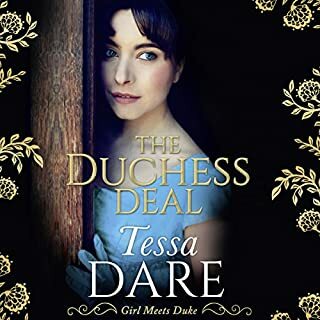 Lady Katherine Ruthven, a lowland heiress, is rumored to be "unmarriageable"and her uncle hopes to be granted her title and lands when the king sends her to a convent. King David II anxious to strengthen his alliances sees a solution that will give Ruthven the title he wants, and MacIan the money he needs. Laird MacIan will receive Lady Katherine's hand along with her substantial dowry and her uncle will receive her lands and title. 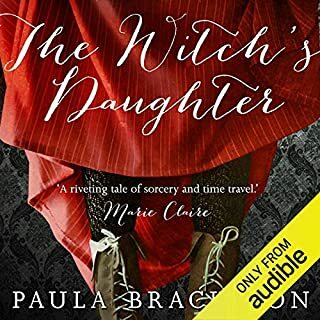 I really enjoyed this it was well narrated,the story was good and had enough twists and turns to keep me interested to the end. Will definitely listen to the next in the series.